Michael Cohen is CEO of Industrial SkyWorks, a Toronto-based drone inspection software and services company. Michael teaches Ian about the “just drone” problem, where if you provide industrial inspection services (or nearly any remote sensing services) with *just* a drone and don’t pay attention to how to actually deliver, present, and derive value from the data, the entire mission and final deliverables can essentially be rendered useless to the customer. 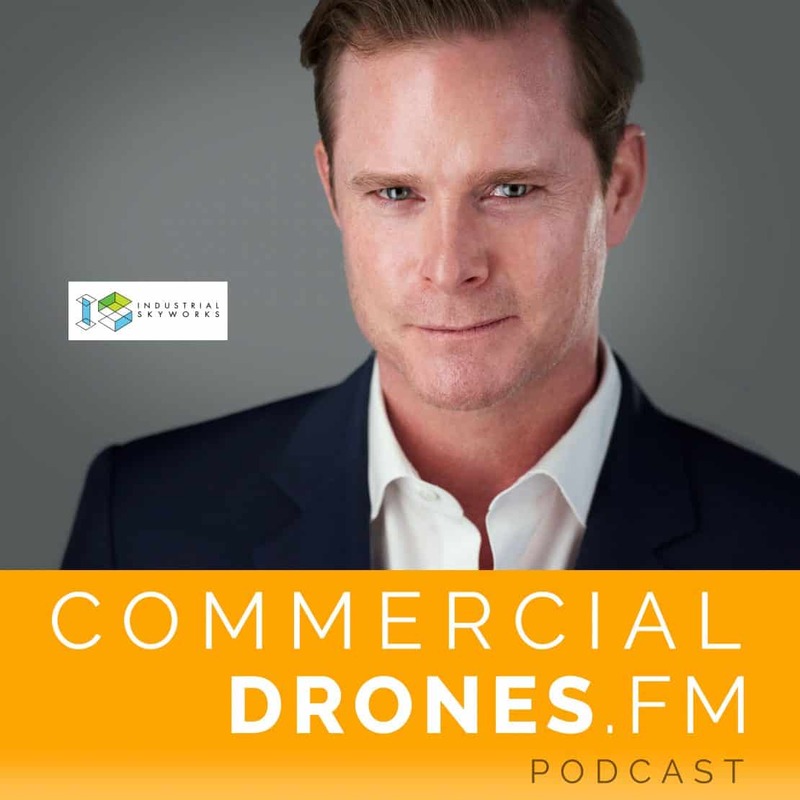 Michael and Ian also discuss valuable lessons learned in scaling drone services and growing a drone business that caters to demanding industrial customers.